More than a furniture showroom Mozaik is a museum of iconic modern designs from all over the world. 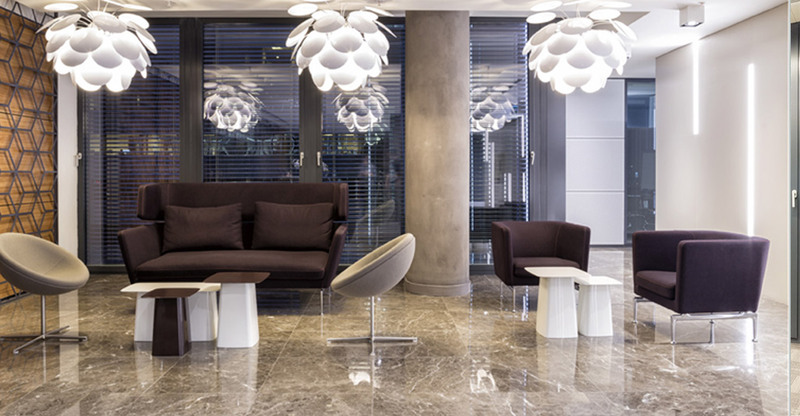 Modern furniture, lighting and textile retail company located in Istanbul, Turkey. 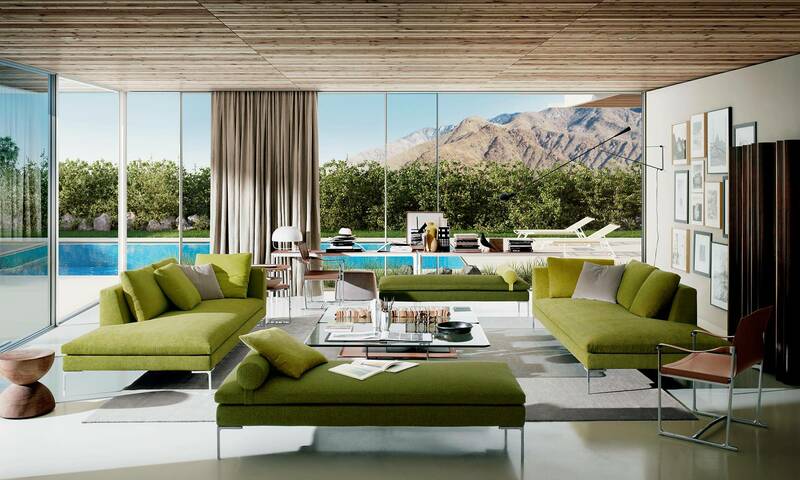 Dedicated to high-end residential and contract furniture, Mozaik is currently occupying 3 showrooms in Istanbul and Ankara. 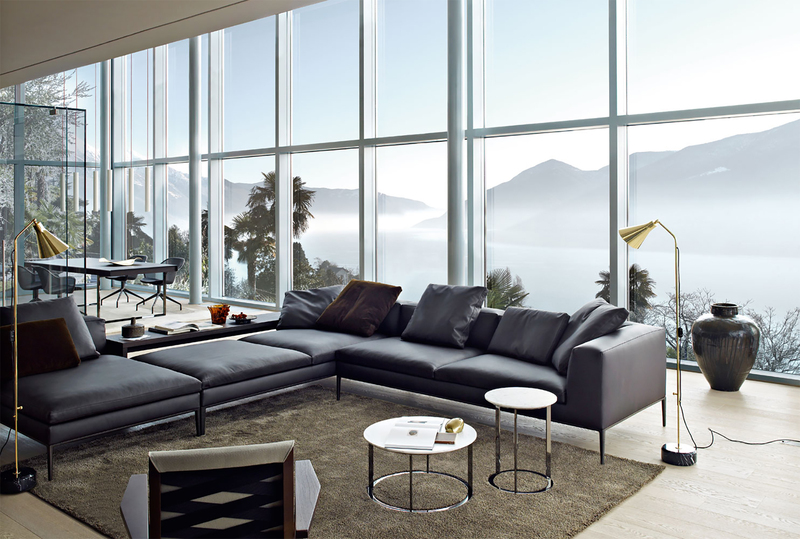 We are the sole distributor of B&B Italia, Vitra International, Knoll, Flos, Cassina, Knoll and Fritz Hansen in Turkey, as well as a dealer of many other brands including, but not limited to Agape, Boffi, Louis Poulsen, Zanotta, Emeco, Classicon, USM Haller, Moooi, Paola Lenti and Roda. Since opening in 1992, Mozaik has steadily grown from the office furniture retail sector to other markets, and now services to the home as well as lighting, kitchen, bathroom and textile. 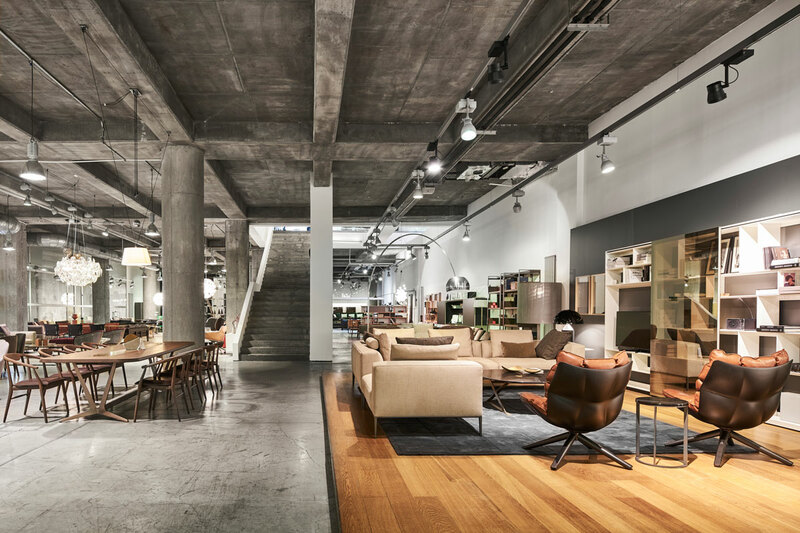 Our 3500 mt.² headquarters/main showroom in Ortakoy is dedicated to the home products. The latest addition to our offices is our lighting and contract showroom; a 2000 mt.² space where we display office and contract furniture along with decorative and architectural lighting products.